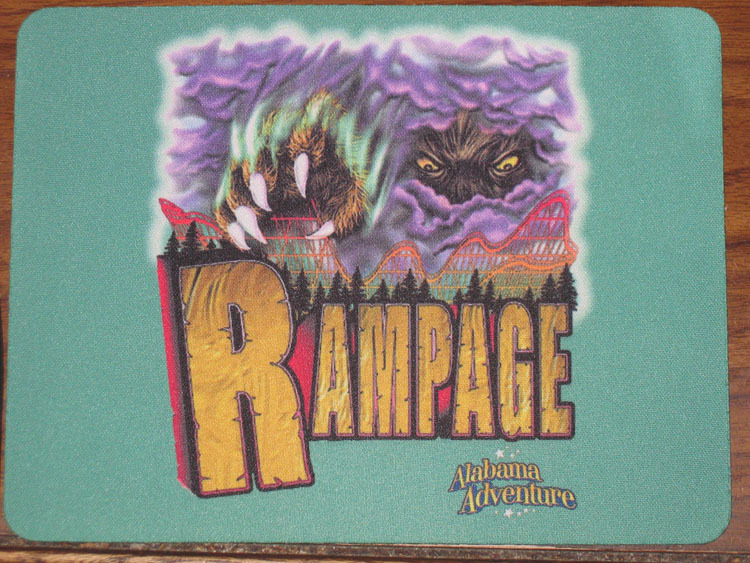 Outside of a high-quality woodie by the name of Rampage, the park lacks quality and quantity. Most of the flat rides are of the traditional spin-and-puke genre, but they are run for decent cycles. 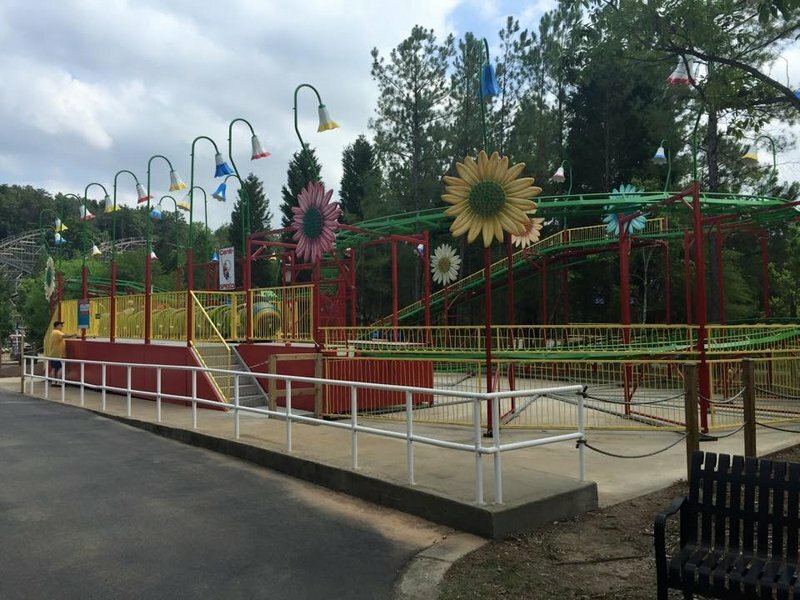 The staff is friendly and personable and the park has room for expansion, which is necessary to make it more of a destination. Alabama adventure is a neat little place to be. The atmosphere is nice and there are a couple good food locations. The park is of course geared towards kids, and it does this niche well. The waterpark is also nice place to escape the scorching Alabama muggy heat. Rampage is the only thrilling coaster/flat ride and even that is a little on the rougher side so this isn't a place to go if you are someone looking for tons of intense coasters and flat rides. However, if you keep your expectations in line with what they have and remember to pack the sunscreen you will have a solid experience here. Honestly, I do not think this park has a good ride variety. Aside from Rampage, the park's rides aren't really good. One thing I do like is how there are a good amount of park water rides. 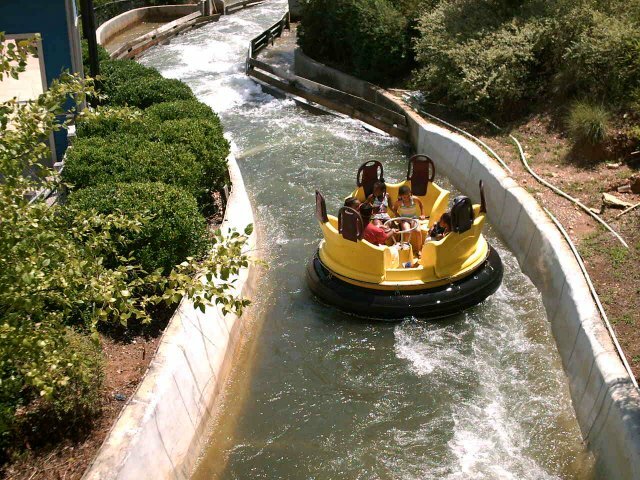 I love water rides and this is good for the park, especially since it is in a warmer state. Overall, not great rides aside from Rampage and I hope this park can improve within time to become one of the South's top amusement parks. 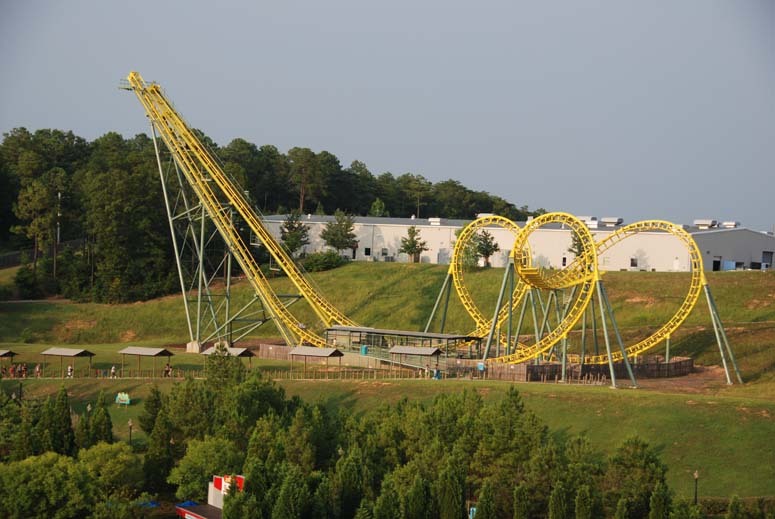 I had a fun time at Alabama Adventure, but the majority of my time was spent riding Rampage. 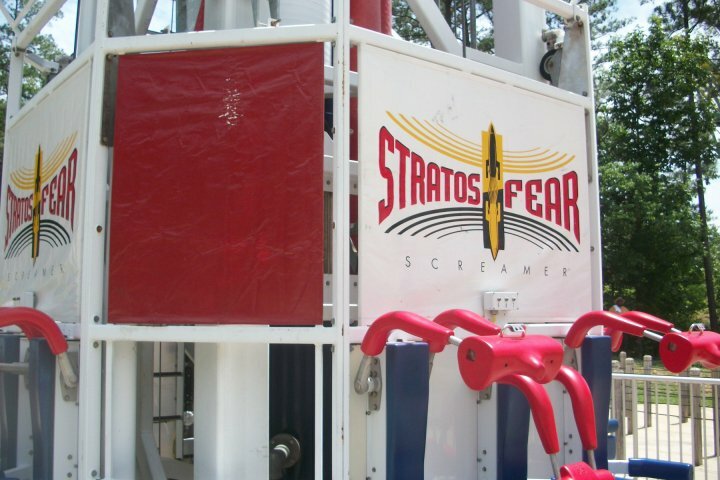 I rode some of the other rides as well. The only unique ride is Rampage. 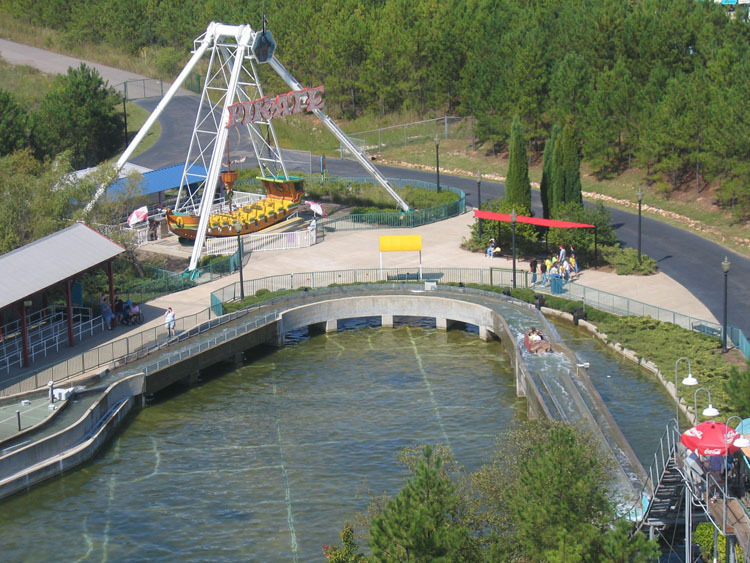 The rest of the park is filled with common flat rides and roller coasters. I did not get a chance to ride any water rides or experience the waterpark. This park has taken monstrous leaps and bounds the last couple seasons under new management. They've added a live show, made upgrades to their food selection, have had an ongoing effort to beautify the park and add more shade, have made significant repairs and improvements to Rampage (amazing coaster, by the way). 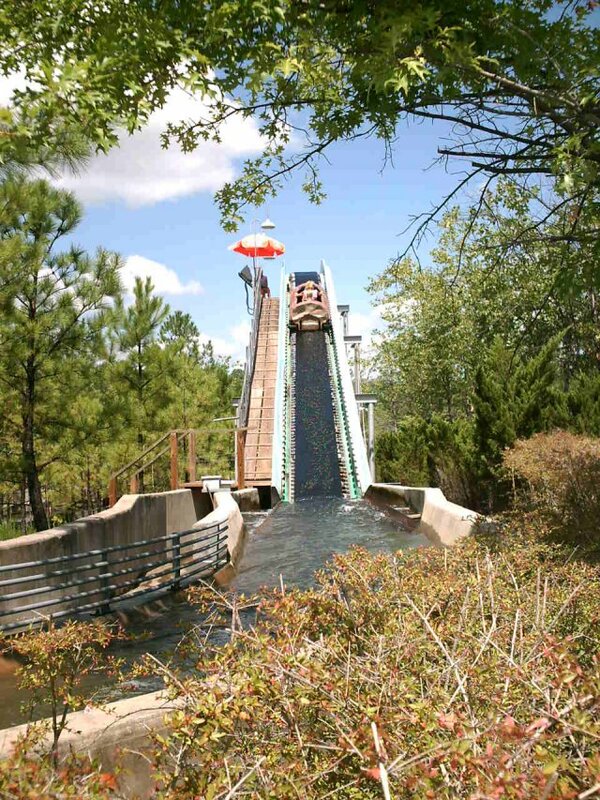 They had the #3 best new water park attraction in 2009 (UpSurge) and are adding a Shoot-the-Chutes "big splash" ride for 2011. Expect this park to keep improving in the future. The park does have some work to do, but I had a fun time there in 2009. Rampage was insane, and the employees were very friendly. Food could have been better, but it wasn't horrible. The rides are getting pretty old though, a good refurb would be nice. 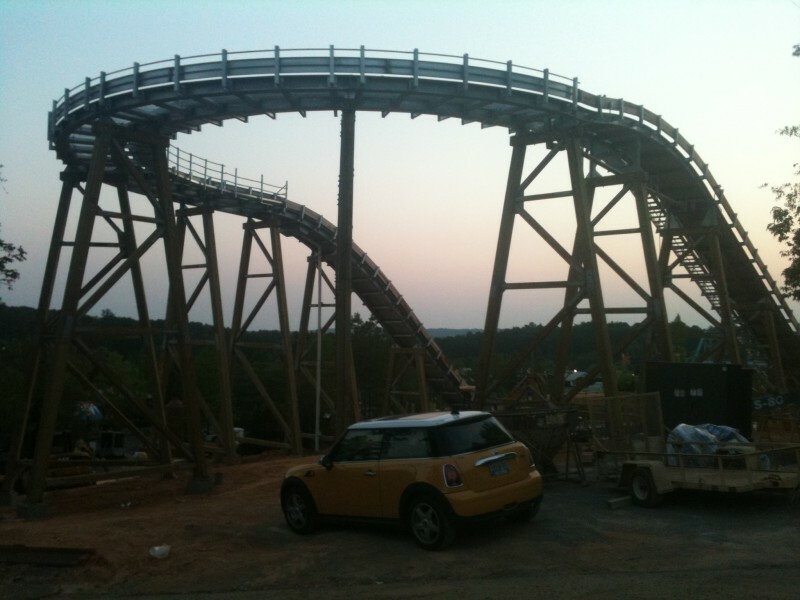 TPR's Deep South tour had an AWESOME evening at Alabama Adventure and simply insane ERT on Rampage. It truly is a unique and awesome coaster. I've heard negative reviews about when it was under the previous management - but so far, so good. The PR guy was awesome and we got some pretty cool swag during our questions and answers dinner. Decent water park - RAMPAGE (awesome) and the relocated boomerang from Austrailia which played cool music in the station, but was otherwise a boomerang. I hope to see good things from this park!